“Mevius Final Fantasy” Will Be Featured on Famitsu This Week – Kitase Involved! The next issue of Famitsu contains a scoop about a new Final Fantasy game from Yoshinori Kitase and his team. The game is called “Mevius Final Fantasy”, which was trademarked by Square Enix in October 2014. New screenshots and details will be shared in the article later this week, but you can already see new artwork from the preview thumbnails above. There will be a “What Is Final Fantasy?” interview with Yoshinori Kitase and Hironobu Sakaguchi as well. Mevius Final Fantasy is an iOS/Android title and will be released in 2015. 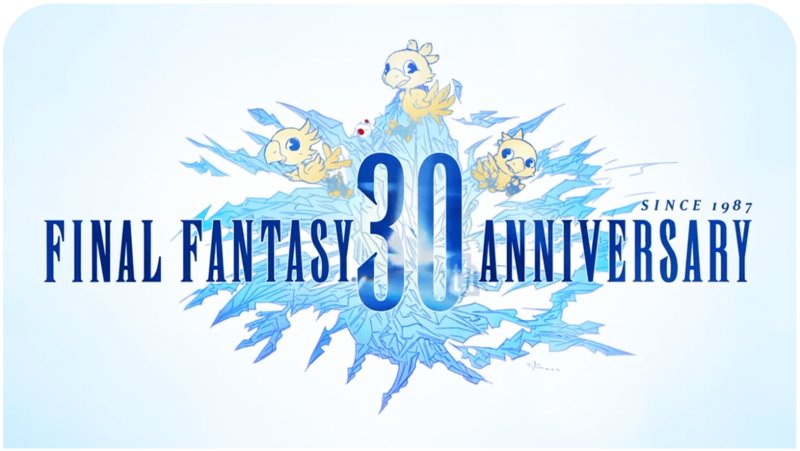 Yoshinori Kitase (FFV-LRFFXIII, KH, SaGa…) will be producing the title, Kazushige Nojina (FFVII, VIII, X, XIII, XV, KH…) is the scenario writer and Toshiyuki Itahana (FFIX, XIII-2, LRFFXIII, Crystal Chronicles…) is in charge of character designs. It’s almost vexing that they haven’t said anything about the game’s platform. That artwork looks a little too grand for a mobile game, but…. it’s always possible. Aside from that, that man in the artwork looks like a very old-school protagonist, even if it’s just in his design. It reminds me of Yoshida’s work for XII, Vagrant Story and XIV. It says straight away that it’s on iOS and Android.